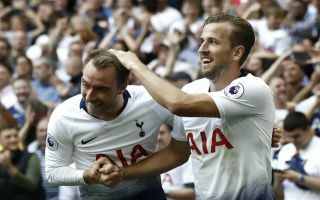 Tottenham have identified five players they would like to sign, in the event that Harry Kane and Christian Eriksen do indeed end up leaving the club. According to Don Balon, Kane and Eriksen remain firmly on Real Madrid’s radar ahead of a possible double summer transfer swoop, while Paris Saint Germain are also chasing the Danish midfielder. Tottenham have been inactive during the last two transfer windows, but if they were to sell their dynamic duo at the end of the season, it would free up some funds to dip into the market. 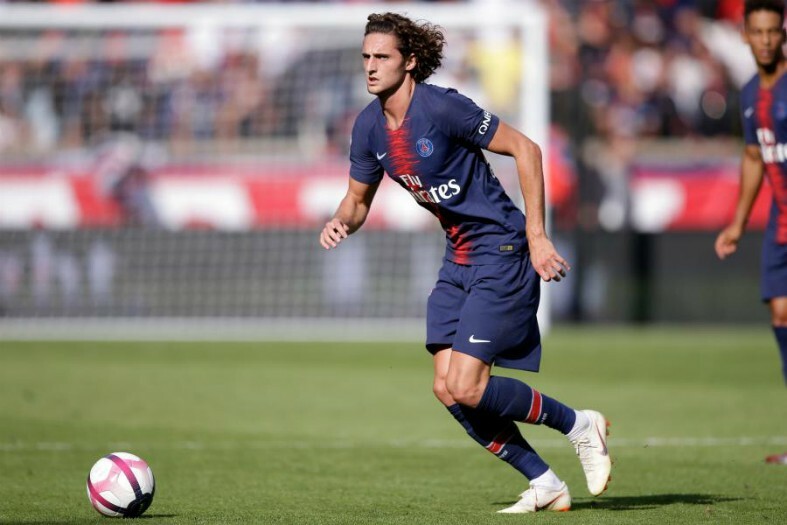 Don Balon reports that Spurs are preparing for that eventuality, with a five-man list of transfer targets already drawn up, starting with PSG’s Adrien Rabiot. The Frenchman is in high demand given the fact that his current contract at the Parc Des Prince expires in June, but Tottenham are hopeful of beating the likes of Real Madrid and Barcelona to his signature. Second on the list is £44 million-rated James Maddison of Leicester City, who has enjoyed a breakout year in the Premier League, taking in 21 appearances and becoming a key player under Claude Puel. 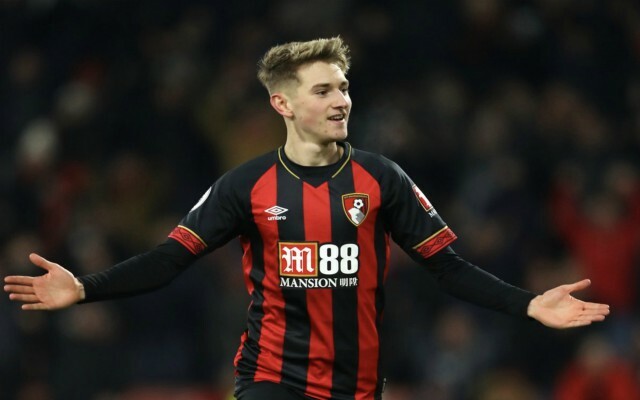 Spurs are also keen on Bournemouth’s David Brooks, after his impressive performances for the Cherries since joining the club from Sheffield United last summer. Losing Kane would be a hammer blow for the North London club, but strangely enough, they are not yet lining up his replacement, instead focusing on plugging the gap in midfield that may be left by Eriksen’s departure. Ajax starlet Donny van de Beek is also being considered, having enjoyed a fantastic 2018-19 campaign to date in the Eredivisie and in the Champions League. 22-year-old Valencia playmaker Carlos Soler completes the list and he could be available for around €35 million after standing out for the Spanish outfit over the last few months – as per Don Balon. Tottenham fans are unlikely to be enthused by this latest news, but it is at least encouraging to know that the club are preparing for the worst case scenario. Losing Kane and Eriksen is absolutely unthinkable but entirely possible if large enough bids are tabled by potential suitors this summer and it would be far worse for Spurs if they didn’t have a contingency plan lined up just in case.